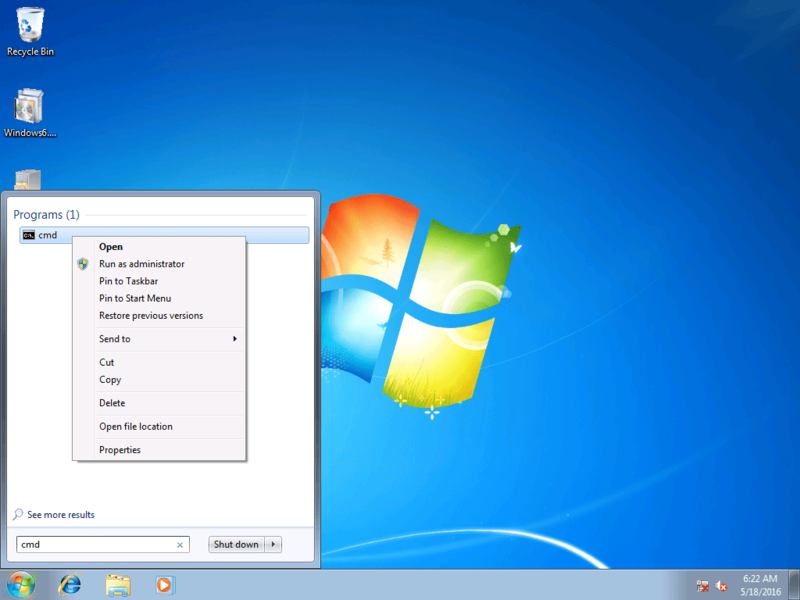 Microsoft released a new cumulative update for Windows 7 called “Convenience Update”. 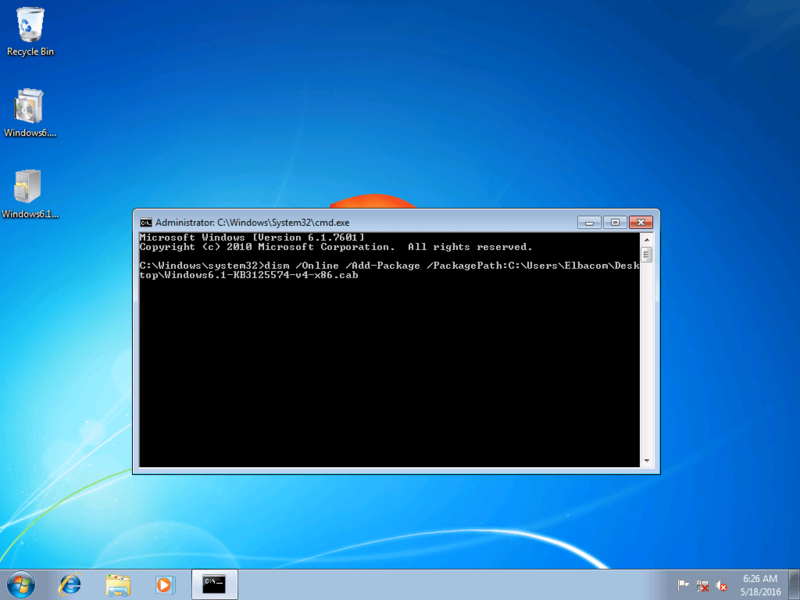 It contains all security and non-security updates from SP1 until April 2016. This Update also makes sense for the Embedded Channel. 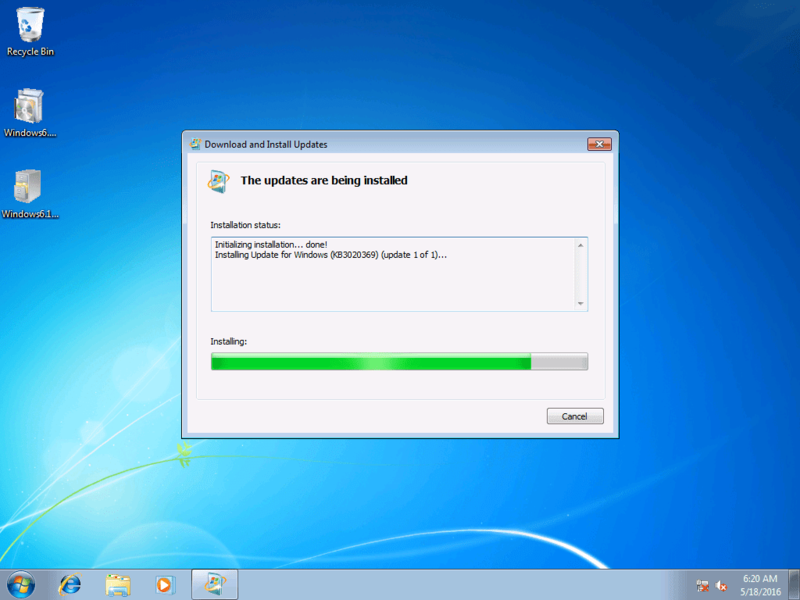 Normally the Update doesn’t work for Windows Embedded Standard 7 but we found a way how to do the installation anyway. 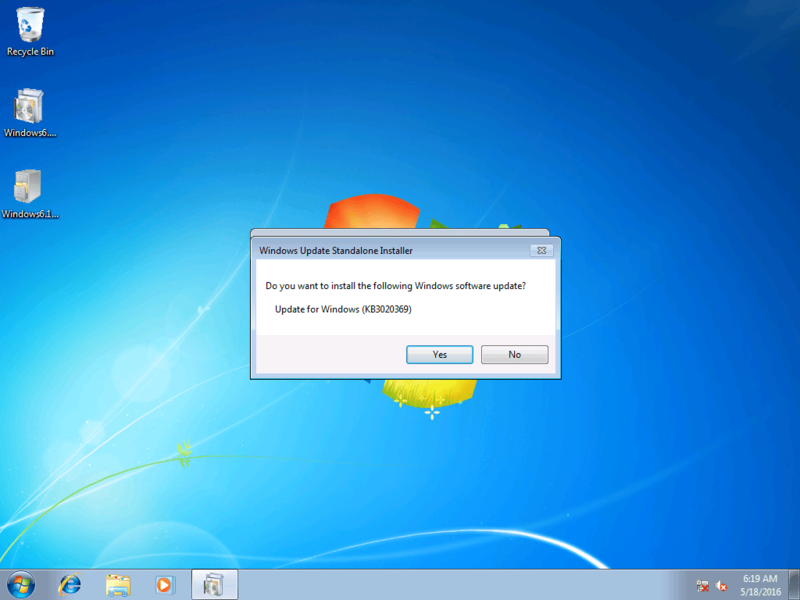 This Blog post shows you how to install this Update. This might not be supported by Microsoft! 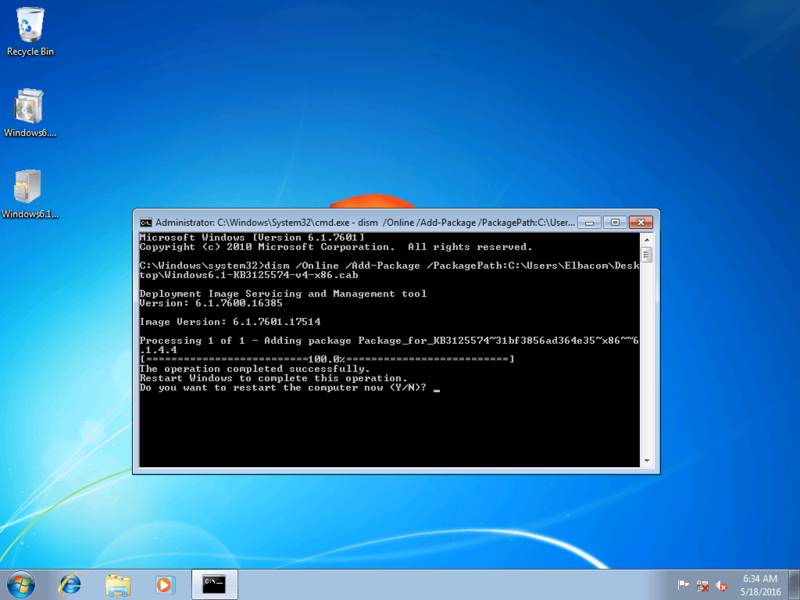 Please extract the Windows6.1-KB3125574-v4-x86.cab file from the .msu file. After the automatic restart your device is updated.